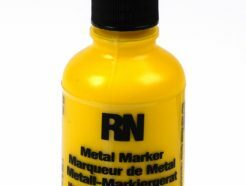 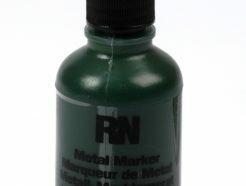 View cart “Britink Metal Marker (Ball Paint Marker) – Standard Tip – Green” has been added to your cart. 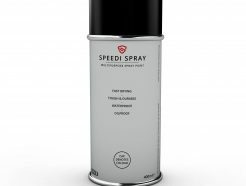 > Marks with real paint, dries in 3 minutes. 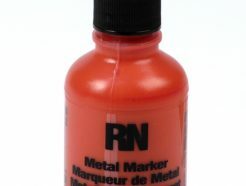 > Long lasting weather, water and UV resistant marks with better, brighter coverage compared to ink markers. 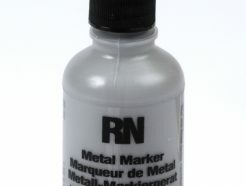 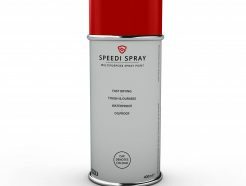 > Marks on all surfaces including; metal, wood, glass, plastic, rubber, cardboard and paper. 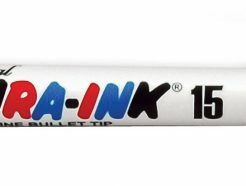 > Durable, 1/8" thick nib permits fineline marking or bold, thick marks visible from long distances; fiber nibs are replaceable to increase marker life. 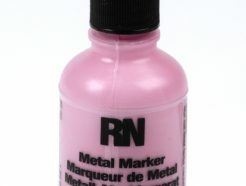 > Improved ‘flowmatic’ valve releases paint on demand for smooth, continuous use. 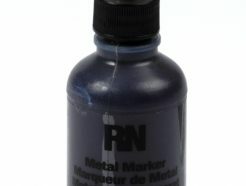 > Sturdy metal barrel featuring stronger crimped barrel design prevents leakage while withstanding heavy industrial use. 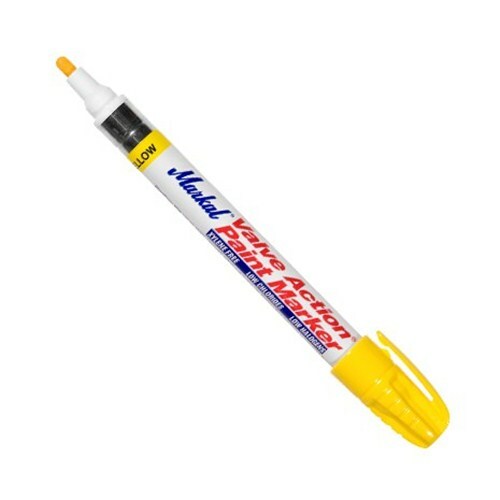 > Vapour-lock cap seals nib to prevent tip dry out.